Brava to Irina Bokova, Director General of Unesco, and the United Nations! This past week, the United Nations Security Council unanimously adopted a Russian-led resolution calling for countries to halt the import of illicit cultural property from Iraq and Syria, in order to cut off a key funding source for the Islamic State in Iraq and the Levant (ISIL), the Al Nusra Front (ANF), and other Al-Qaida affiliated organizations. Resolution 2199 (2015) sends a strong message by the international community that individuals must not risk funding terrorists by purchasing these blood antiquities, and countries should also close their borders to them during this time of crisis. As ISIL spreads it tentacles into other Middle East countries, antiquities imported from Egypt, Libya, Lebanon, and Turkey, for example, should also be carefully scrutinized to ensure their legitimacy. Irina Bokova has taken a strong stance against cultural racketeering, and in particular, antiquities looting being used to fund terrorist activities. Slowly but steadily she has worked to lay the foundation for action on this crime against humanity. 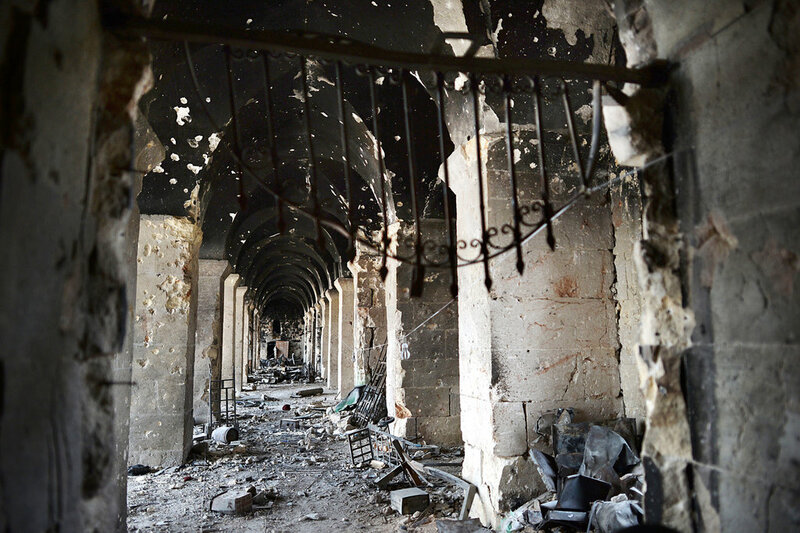 After the resolution passed, she called it a “milestone for enhanced protection of cultural heritage in Iraq and Syria,” Cultural racketeering, the systematic theft of antiquities by organized crime, “fuels the conflict by providing revenues for armed groups and terrorists. This resolution acknowledges that cultural heritage stands on the front line of conflicts today, and it should be placed on the front line of the security and political response to the crisis,” Bokova noted. While the Security Council has requested that the UN Educational, Scientific, and Cultural Organization (UNESCO), take the lead in coordinating these efforts, the United States is also playing an important role. But there is always more that can be done. For one, the US should move quickly to shut its borders to illicit antiquities from the entire region, since ISIL and ANF-smuggled pieces are being traded far beyond their territory. And to aggressively investigate and shut down the underground networks that trade in these illegal obtained antiquities. In addition, to support this spirit of this resolution, Secretary Kerry could continue to raise awareness about the linkages of antiquities looting and terrorist financing. One way to show support is by the United States swiftly signing the Cultural Memorandum of Understanding (MOU) with Egypt that will allow the State Department to direct Immigration and Customs Enforcement to stop the import of looted antiquities from Egypt. And by proactively seeking to conclude cultural MOUs with additional countries in the region to help shut down this multi-billion dollar illegal trade. Irina Bokova is a hero in the heritage community for her tireless efforts to bring attention to this critical issue but more important, for taking steps to resolve it. She deserves the full and active support of the United States in this fight.